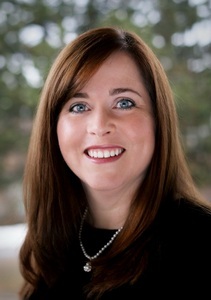 Dr. Karen grew up in Spokane, Washington and has lived here most of her life. She attended Gonzaga Prep and graduated with a Bio-chemistry degree from Easten Washington University. 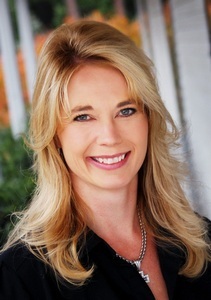 Dr. Karen went on to Crieghton School of Dentistry where she earned her degree in Doctor of Dental Surgery. She remains committed to constant and never ending improvement and is passionate about learning. She invests countless hours in dental continuing education to better care for her patients. Dr. Karen in constantly updating her skills and knowledge form some of the most skilled dentists in North America. Her most influential mentor dentist is her father, who practiced dentistry for over 45 years. When Dr. Karen is not caring for patients, she stays active in the great outdoors. In her spare time, she stays active by hiking, fly fishing and camping in Glacier National Park and Yellowstone National Park. She is an avid skier and loves downhill, as well as snowshoeing. Dr. Hallinan is looking forward to meeting you and taking care of all your dental needs. I have been in the dental field for 17 years, with experience in hygiene and restorative coordination, insurance and billing, as well as assisting. Grande Smiles offers exceptional dental care which makes me proud to be a part of this team.